Norfolk began hosting the Yale Summer School of Music and Norfolk Chamber Music Festival back in 1941. Today the festival provides opportunities for students of music to perform for live audiences while giving local residents the opportunity to indulge their cultural interests by attending a series of free concerts. The festival is a showcase for the Yale Summer School of Music—an institution based in Norfolk thanks to the philanthropy of one local couple. 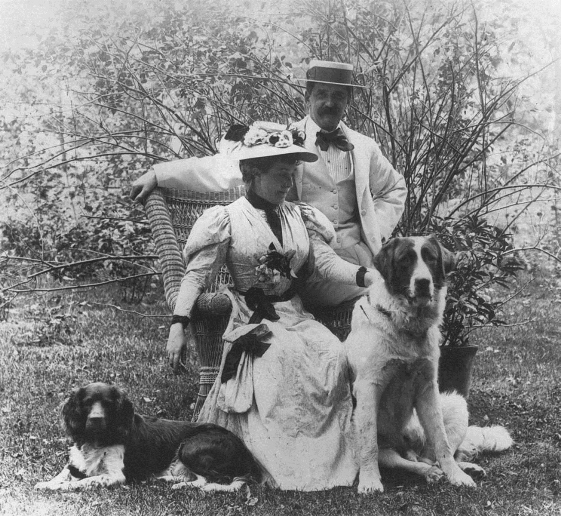 In 1889, Norfolk residents Ellen and Carl Stoeckel founded the Litchfield County Choral Union out of a desire to promote new cultural opportunities in their hometown and engage their passion for music. This passion also included classical music and the Stoeckels began regularly hosting chamber music and choral concerts in their 35-room mansion. The popularity of these events soon drew large audiences and prestigious performers. Around the turn of the century, Mrs. Stoeckel looked to improve the concert facilities and commissioned New York architect EK Rossiter to design a building that provided superior acoustic quality for live performances. 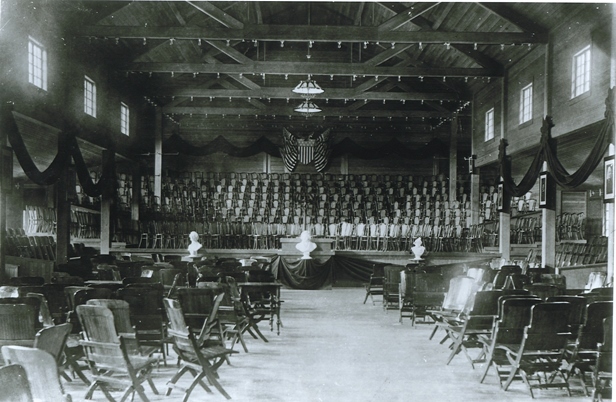 The Stoeckels dedicated this building, known as the Music Shed, in 1906, and it went on to host performances by such renown artists as Rachmaninoff, Sibelius, and Padrewski. Ellen Stoeckel died in 1939, shortly after her husband’s passing. She left her estate, however, in a private trust meant to house and operate Yale University’s Summer School of Music. Today the school attracts accomplished artists from all over the world who come to Norfolk to perform as well as to act as guest instructors, while honing their craft on the Stoeckel estate. For their part, students at the school arrive only after passing a rigorous international admissions process. Once in residence, they engage in a demanding program of classes, individual instruction, and public performances. The school celebrates their work, along with that of their instructors, in a series of free concerts offered to the public throughout the summer. “Norfolk Chamber Music Festival - History.” Yale School of Music, 2014. Link. Frank, Ariana. “A Century of Music in the Shed 1906-2006.” Norfolk Chamber Music Festival - Yale School of Music, 2006. Link. Stoeckel, Carl and Ellen. “Finding Aid to the Stoeckel Family Papers.” Yake University, Irving S. Gilmore Music Library, 2014. Link. “Honoring Ellen Battell Stoeckel.” Norfolk Chamber Music Festival - Yale School of Music, 2009. Link. “WPA Architectural Survey: Norfolk Historic Building 001 (‘The White House’ - Residence of Mr. and Mrs. Carl Stoeckel.” State of Connecticut, W.P.A. Federal Writers Project, ca. -1942 1935. Connecticut State Library. Link.